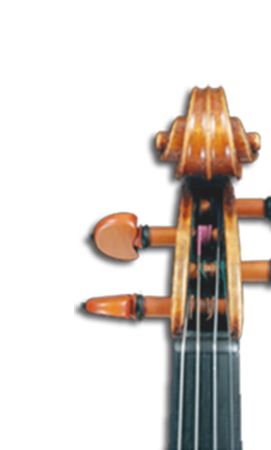 European violins offers a fine selection of Italian violins. The accurate selection of our Italian violins is just one of our strengths. listed on our website, so pls contact us for accurate information. We offer International shipping, secure packaging and professional advice. Of course we offer you a trial & return period so that you can buy with confidence.